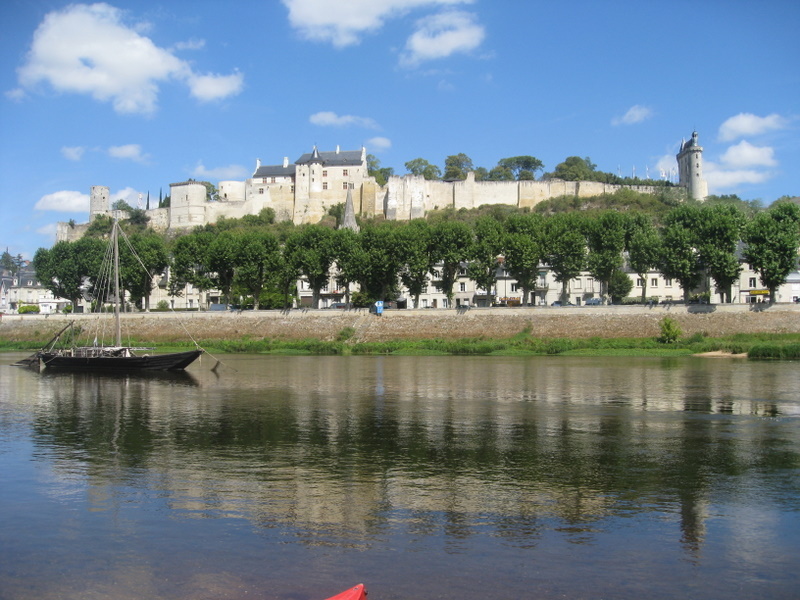 Continuing our detour from the six corners of France, we drove to Sancerre, one of our favorite wine appellations, and then continued on to Chinon, where we’d rented a tiny gîte for the week. The weather wasn’t great, so we tended to stay in until nearly lunchtime, and then head out to visit some châteaux and taste wine all afternoon. Vouvray is another of our favorites, and we found some good ones. 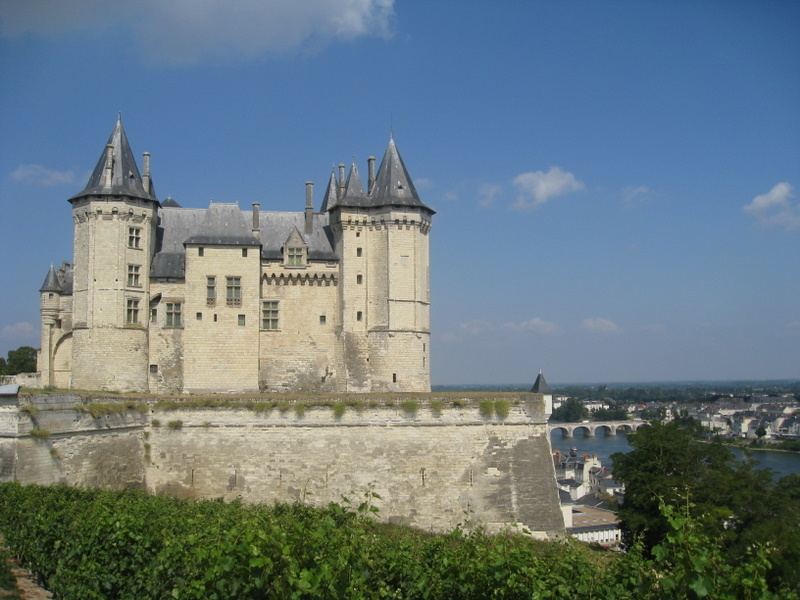 The Loire Valley is a truly wonderful part of France – there are beautiful châteaux in every direction, and there’s wine to be tasted everywhere you turn. 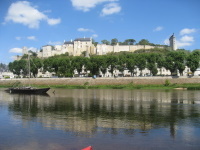 We picnicked on the banks of the Loire, the Thouet, and the Vienne rivers, always drinking local wine and often in view of châteaux. It was a nice break before the near-constant traveling coming up next. 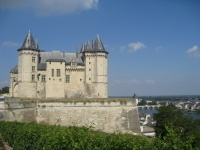 The French region of Burgundy (Bourgogne in French) is renowned for its food and wine. The capital is Dijon – read about my visit. I’m reading an interesting book: A History of the World in 6 Glasses, by Tom Standage. According to the author’s extensive research, six drinks – beer, wine, spirits, coffee, tea, and Coca Cola – have shaped the world in ways that I could never have imagined. I’m not a history buff, but somehow the retelling of previously dull facts and events through these six drinks is absolutely fascinating. For example, one drink that holds pride of place in American history – think Boston Tea Party – had a “partner” that I’d never before heard mentioned in conjunction with it. The book has a few repetitive passages here and there, but overall it’s a great read.